Summer is just around the corner! Whether you’re planning to go out-of-town or just stay-at-home, you will surely need a fresh and cool idea to get you in the mood for a sure-fire escapade under the sun. Korean superstar Park Seo Jun has got you covered in The Last Charm: Seo Kang Jun Live in Manila! 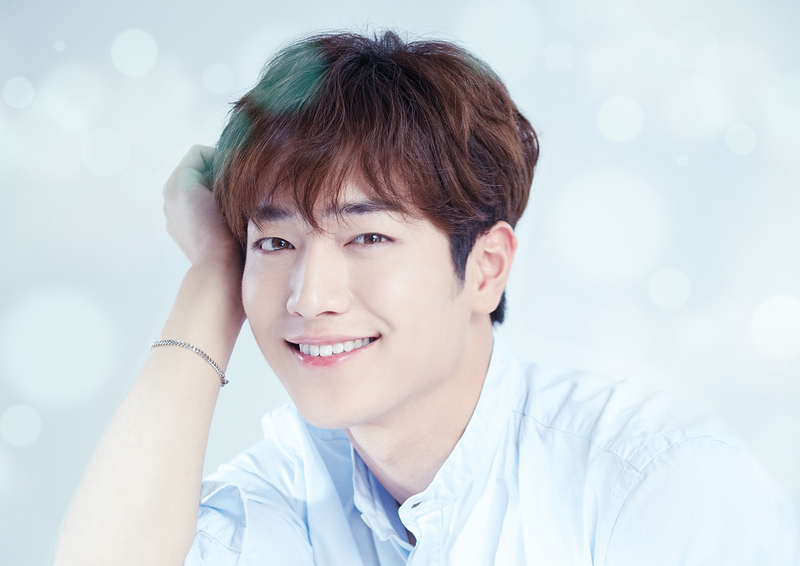 Upgrade your getaway with the Korean Charmer who gave life to notable characters in hit Korean drama series, “Cheese in the Trap,” “Entourage,” “Are you Human, too?,” and “The Third Charm” on May 25, 2019, 6 PM, at the New Frontier Theater (formerly Kia Theatre) in Cubao, Quezon City. Gear up as he outshines the sun with charming performances, fun and exciting games, and exclusive scoops from Seo Kang Jun himself in a one-night only engagement. With only a few years under his belt, Seo Kang Jun has been consistent in the Korean entertainment industry, starting out as a singer and a member of the group 5urprise and playing a handful of remarkable characters since his debut in 2013. Along the way he has gained significant popularity across Asia with his first major role in 2014’s Cunning Single Lady for which he won the Best New Actor award. He has since appeared in other television dramas What Happens to My Family? (2014), Splendid Politics (2015), and To Be Continued (2015), as well as films My Love, My Bride (2014) and Summer Snow (2015), and variety show Roommate (2014). He further went down the trophy rail through his compelling performance as an actor, bagging the Excellence Award in the 11 th Korea Drama Awards held just recently. Be on the lookout for more surprises very soon as he prepares to landmark the Philippines with this 2019 fan meeting. This event is brought to fans by CDM Entertainment and Maxperience Entertainment in partnership with Fantagio Group. Get your tickets now!